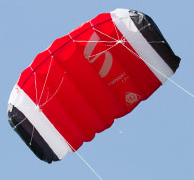 The Symphony TR is same kite we use in our "Intro to snowkiting" clinic as well as our municipal school kite programs. Very forgiving and perfect for learning the basics of flying a foil kite. If you would like an hour of intro kite instruction to go with your Symphony trainer for an extra $20 then please feel free to sign up for the ITS lesson. 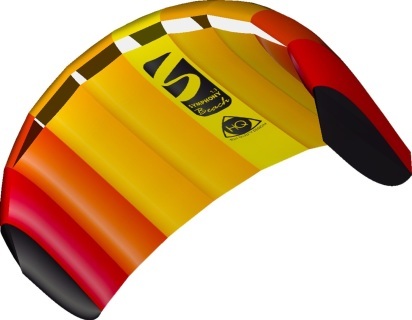 Even If you don't plan to snow kite this is a great kite and just a joy to fly.